We also offer a unique service that will allow you to have your bike serviced on one of our tour dates. 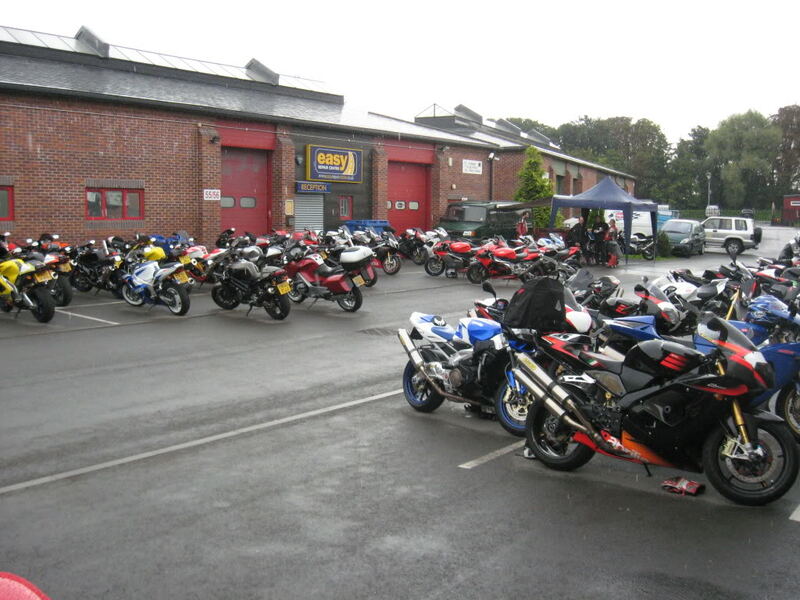 We arrange a group of owners to get together at a site local to yourselves and repair and service the bikes away from the AP workshops. As long as you have a workshop or garage that is dry and spacious enough to accommodate us, then we will come to you.